You've started a subscription business because you want to make money. To be successful, you're sure of two things: You need to provide high-quality services, and you need to be priced right. Finding your optimal pricing strategy requires some assessment of both the industry and your market. 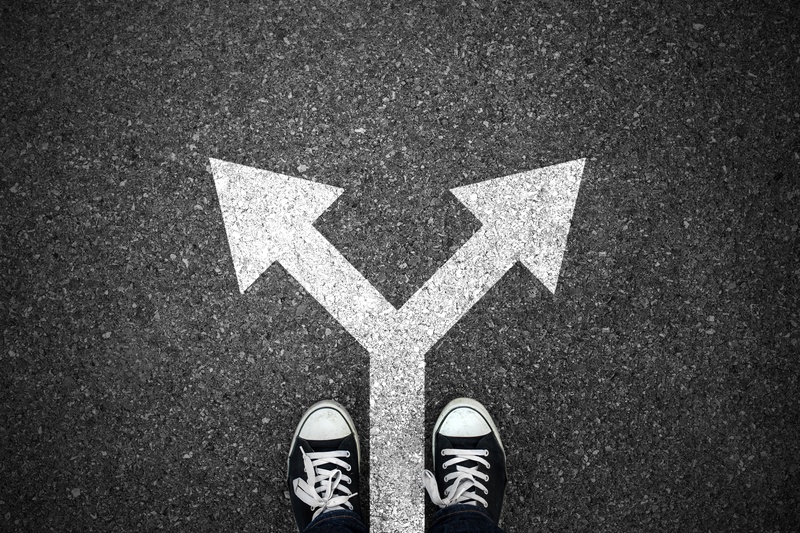 When determining your subscription price, you have to find a balance between covering the costs of your business and maximizing what customers will pay for your offering. If your pricing is too low, you may not be able to cover your costs, and if you charge too much, customers will compare price to value and decide to cancel their subscription. If your product is an essential service with a monthly subscription price, you can expect to have hundreds or even thousands of customers at any one time. A large market involves more players which means your pricing will need to stay in line with the competition. If you are serving a niche market, you will have fewer customers and can command a higher subscription price. This type of customer-base will likely require greater attention and more of your operations will be dedicated to managing customer relationships. A standard method of pricing is to determine the cost of delivering the service to your market. What you need to keep in mind is that this must include both fixed costs and variable costs. The fixed costs should be spread out over the number of customers that you are looking to attract and manage in your subscription business. All your business's operating costs and overhead should be included in this calculation. As a business in the race to win over customers, it is wise to educate yourself on your competition. Find out what strengths and weaknesses are in their product. What do they look like from a consumer perspective? All of this information will help you position yourself within the industry—and help you to define your pricing sweet spot. What did the customer say was positive about your competitor? What did the customer not like about your competitor? How often are reviews being left? For every one customer review, there are at least 26 customers who haven’t left a review. What is your competitor's reputation in the industry? In terms of pricing, are they considered expensive or affordable? What is your competitor's marketing position? Look at who they are marketing their product to. Large businesses? High-income professionals? Small firms? Budget conscious individuals? Also, look at how they market their services. Are they a luxury brand or an essential tool for the user? How does this compare to your target market? Analyze your competitor's offerings. How does their product differ from yours? How have they differentiated themselves in the industry? What features do you have that they don't have? What are those features worth to your customer? If you estimate how much it would cost you to provide the same service as they do, how far off is your pricing? What are your competitor's terms of service? How do your terms differ? If your terms are flexible, they will be more appealing to customers and they may be willing to pay more. However, you shouldn’t base your prices solely on your competitor’s price points. Your product may have a greater value or you could have different costs. Your customers aren’t going to pay for a service they don’t think is worth their money. Therefore, you should ask your customers what they believe is the value for your subscription service. It is likely they will slightly underestimate what you could charge, but it can be a good starting point. An alternative way of achieving this is to A/B test several price points and see which has the higher conversion rate. At the same time you should look at the customer lifespan; if you find that a higher price has a lower customer conversion rate but higher customer lifetime value, it is obviously the better choice. For more on this topic read the Tips and Tricks for Solving the Subscription Pricing Puzzle. Do you need subscription billing and management software? 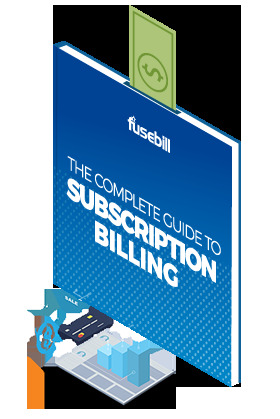 Contact one of our experts at info@fusebill.com, call or check out the Fusebill free trial.